At Denton Valuation we offer expert real estate services in a timely professional manner. With our extensive knowledge and expertise, we are able to provide services ranging from the appraisal of single family residences and condominiums to complex commercial valuations including office, retail, industrial, and apartment properties. We are always available to answer your questions concerning any particular property. Experienced appraisers at your service. We’re here for you. Denton Valuation has provided professional appraisal services throughout the San Francisco Bay Area for over 20 years. We emphasize expert opinions in a timely manner provided by our excellent staff of highly qualified certified appraisers. Most have been involved in the appraisal profession for over 10 years while the principal, Robert Denton, MAI, has been a real estate appraiser for over 44 years. Our clients range from financial institutions, attorneys, certified public accountants and both real estate broker and agents and private parties. The scope of our assignment involves all property types, ranging from valuations of office buildings, retail properties, industrial, apartment buildings, condominiums and single family residences. The purpose of our work includes for lending, tax, planing, estate valuations, in addition to marketing for the sale of property. Over the years we have provided high reliable and accurate appraisals and advice to our clients. No appraisal is too big or too small - Denton Valuation is ready to take on your job with our signature professionalism and knowledge. Learn more about our services below. From mortgage financing to determining the true market value for a sale, there are many reasons why you might want an appraisal in Bay Area. No matter the reason, Denton Valuation has the residential appraisal service you need, including single family homes, townhouses, condos, apartments, and other residential buildings. Being a residential appraiser for many years in the Bay Area area has given us extensive experience in understanding not only the local market, but also how to valuate the many different types of properties. During an appraisal, Denton Valuation will take into account the age of the home, current condition, building materials, market trends, and many other factors. In addition to standard buying and selling appraisals, Denton Valuation is also available to perform valuations for estate settlements, insurance reasons, matrimonial separations, lease arbitration, and countless other situations. Our accurate and precise appraisals will help you determine the true worth of a property in Bay Area for your exact needs. To discuss your Bay Area residential appraisal needs and specific services, reach out to Denton Valuation at 925-746-1420 for more information. In Bay Area, the commercial property market can shift on a dime. For exactly this reason, you need an appraiser that’s always one step ahead. Denton Valuation is well-known as one of the area’s leaders when it comes to accurate commercial valuations and we pride ourselves on detail-oriented appraisals for all types of commercial properties, from standalone restaurants to large, industrial complexes and agricultural land. On a commercial real estate appraisal job, our team of experts will visit the Bay Area location in question and perform a top-to-bottom appraisal using the appropriate value approach method required (cost, income, or direct sales). From there, Denton Valuation will generate and deliver a high quality, detailed appraisal report. As your partner, you can trust Denton Valuation to produce impartial appraisals that are based on our unique understanding of commercial real estate legislation, current trends in the local market, and a thorough analysis of the specific property, whether it’s a retail shop, multi-unit housing complex, distribution warehouse, or any other commercial structure. Denton Valuation want to help your business succeed. Give us a call at 925-746-1420 to learn more about our Bay Area commercial appraisals. It pays to have experience and knowledge on your side, especially when it comes to appraisals and property valuation in Bay Area. 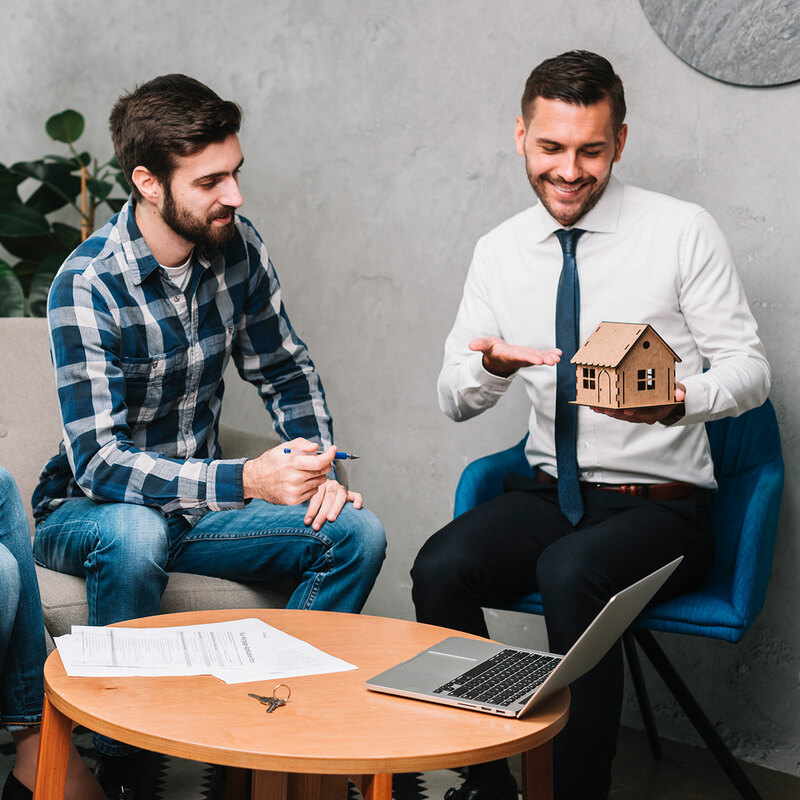 With years in the business and a talented team of real estate professionals, Denton Valuation consulting services are the right answer when you need the expertise of an experienced, objective third party. Available for a wide range of situations, our Bay Area consulting can take the form of everything from appraisal reviews to feasibility studies to expert witness testimony in legal cases. Whatever your particular needs, our consulting services will display the same commitment to quality, attention to detail, and reliable professionalism that’s come to be synonymous with the Denton Valuation name. For many of our Bay Area clients, Denton Valuation has become a trusted partner for regular consultation services. In growing together, we’re able to understand better what our clients need and become more efficient with each consulting job completed. Ask around and you’ll quickly find that our reputation is second to none in the local area. Feel free to contact Denton Valuation in Bay Area for previous and current consulting references. Our number is 925-746-1420 - call us today! Denton Valuation is proud to offer the best in services to the following locations. Denton Valuation provides top quality appraisal services for residential and commercial clients.